The gallery originated from an artist’s initiative: Schouten & de Vries Contemporary Art, which was located at Burgwal 2 from 1989 to 1993. 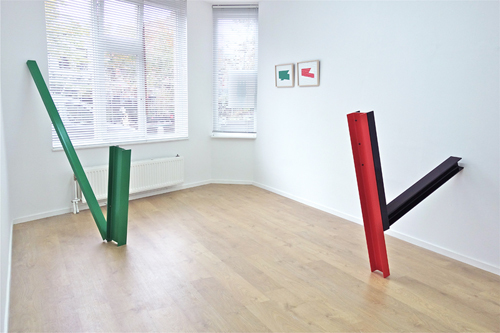 From 1993, Rob de Vries continued under his own name, first only at the current address after which the gallery went to Spaarnwouderstraat 47 (1997-2010) and later to the Dark Spaarne 32 zw, (2010-2013). In mid March 2013 the gallery returned to the old address Koolsteeg 2A.